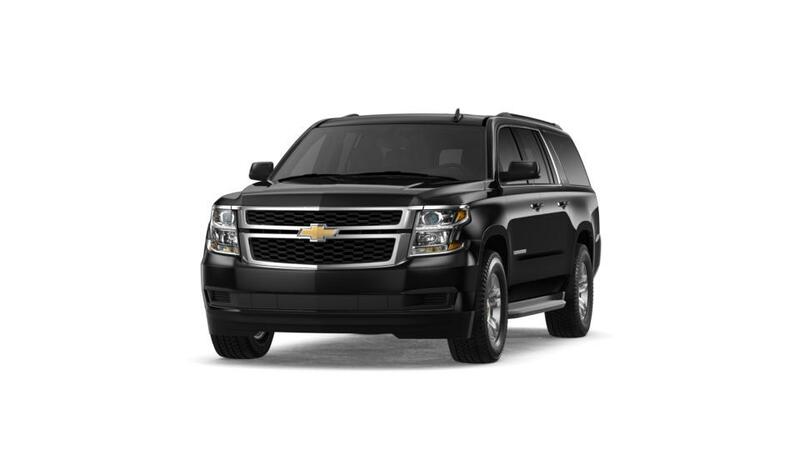 The Chevrolet Suburban is one of the most versatile SUVs available in the market today. It’s not just a luxury car with impressive amenities, but also bombasts of utility expected from trucks. The Suburban’s plush interior features help make your journey as comfortable as possible. The car has a built-in WiFi for the convenience and entertainment of its occupants. The Chevrolet Suburban combines fuel economy with performance to deliver uncompromised effectiveness and towing power. 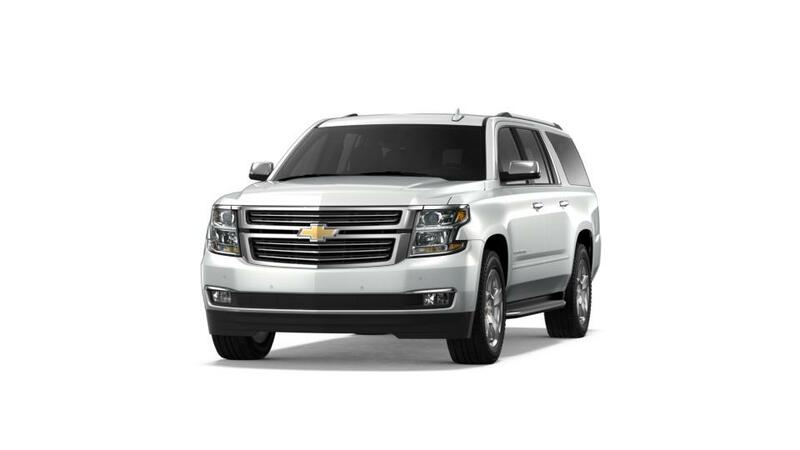 Cutting-edge, new vehicles like Chevrolet Suburban are available in Boston at Cappellino Chevrolet. View our inventory today! Thank you for choosing Cappellino Chevrolet in Boston, NY - your preferred Metro Buffalo New Chevrolet Suburban Car, Truck & SUV Dealer! Please don't hesitate to Contact Us Online, Call Us at: 877-276-4761, or visit our New Chevrolet & Used Car Dealership near Springville, Hamburg & North Collins!